Subtle. Polished. Edgy. 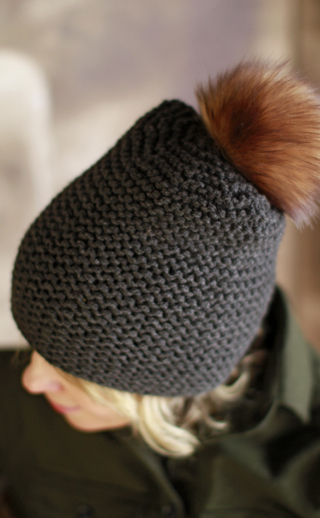 This unisex hat checks all of the boxes! Oh, and did we mention that it’s the perfect complement to your Mad Fusion and Camo Chic cowls? Yep, we’re talking peas and carrots here! 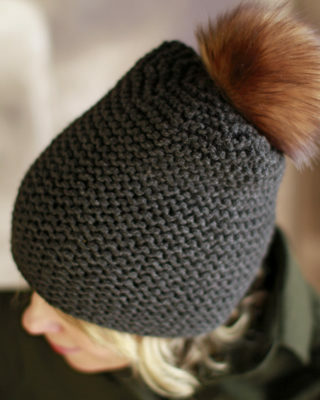 The toughest part of knitting this hat will be deciding whether or not to marl, and whether or not to pom!